Featured with dual Push Pull coupled long stroke 10” drivers in sealed enclosure. 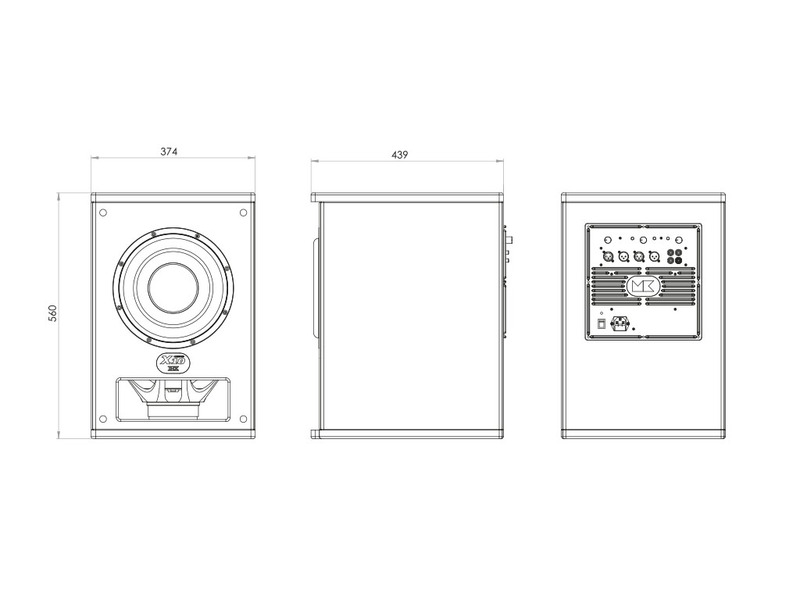 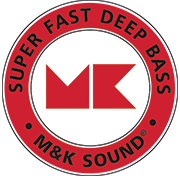 Combining digital switch mode power section of 350 watt RMS, with M&K propietary analog “front-end” input stage, all designed for the legendary M&K Sound bass extension. 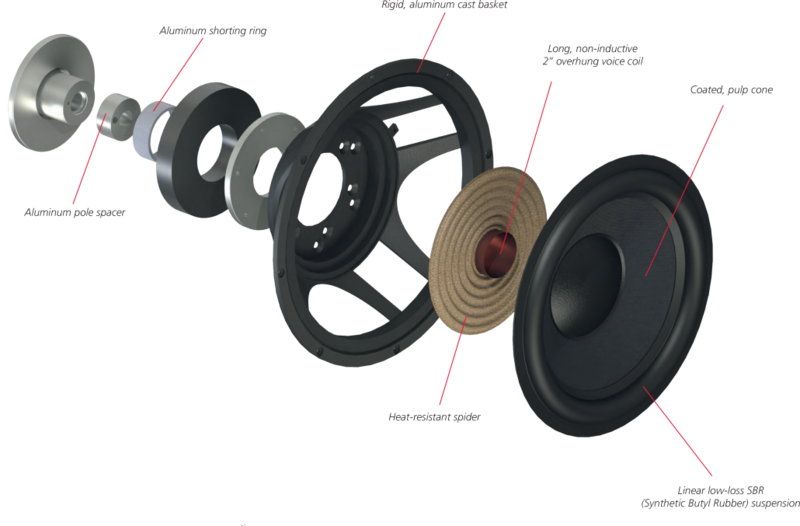 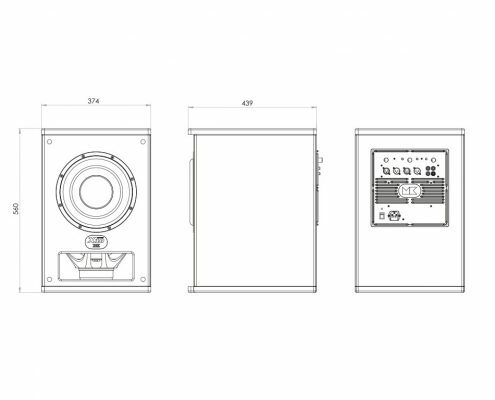 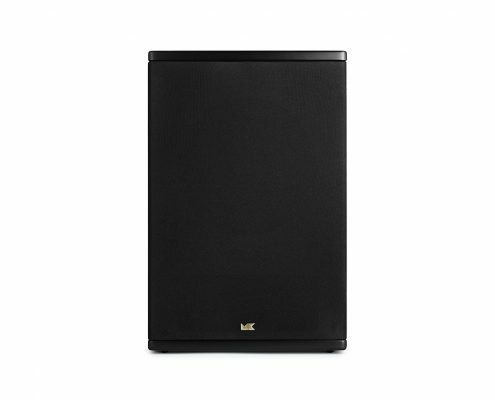 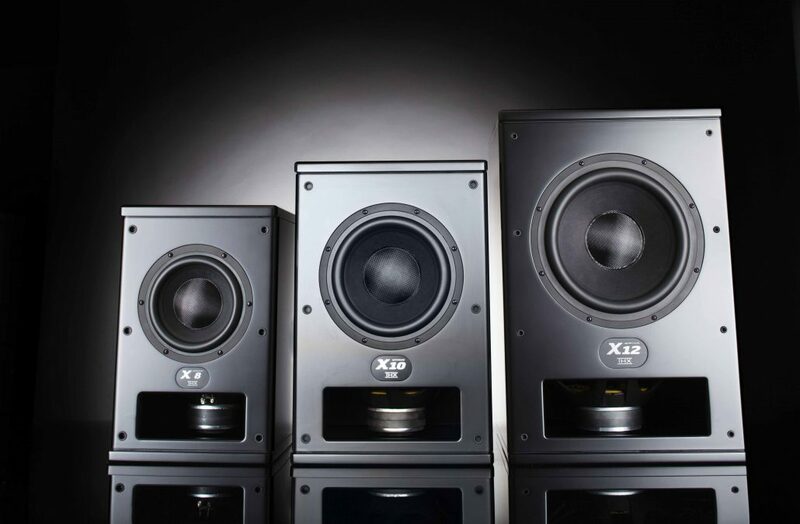 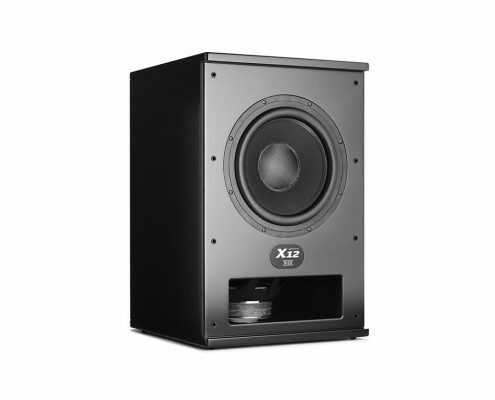 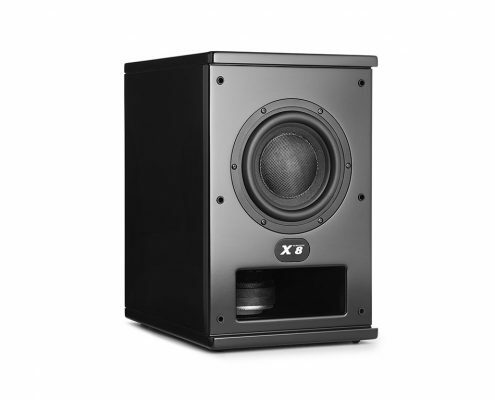 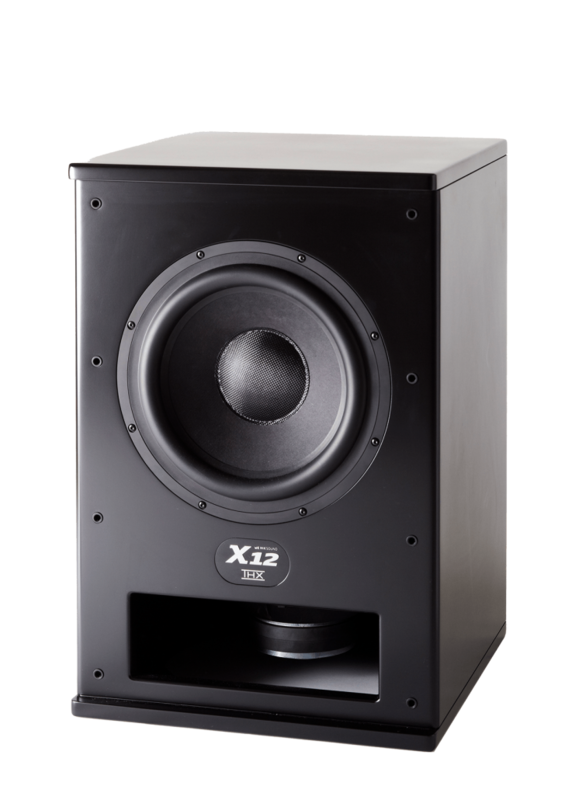 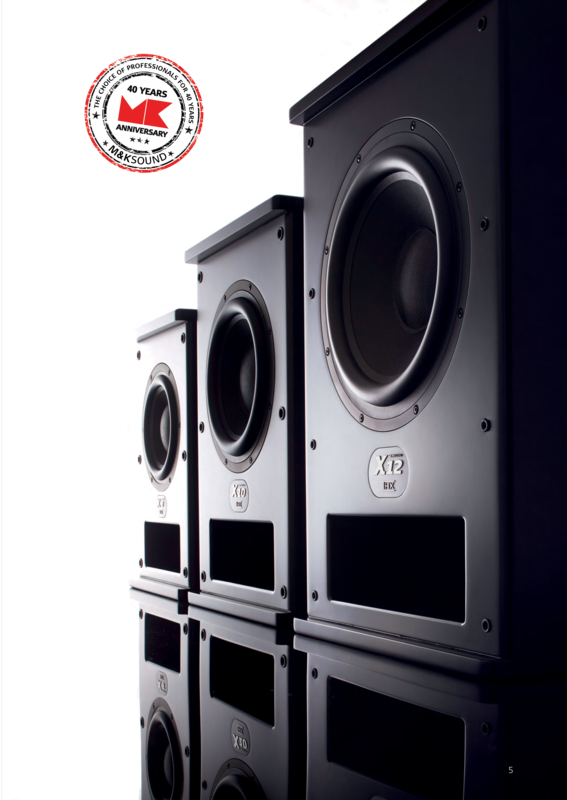 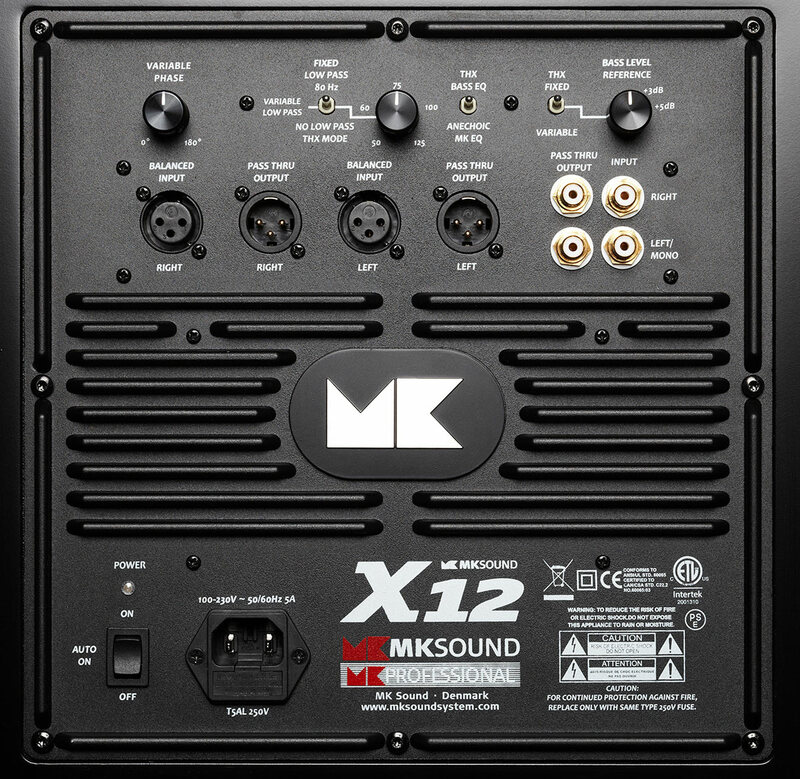 The M&K X10 subwoofer offer very low distortion and high dynamic performance, as using “dual Push Pull coupled drivers” providing a total surface area most equivalent to a single 15” driver. 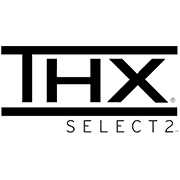 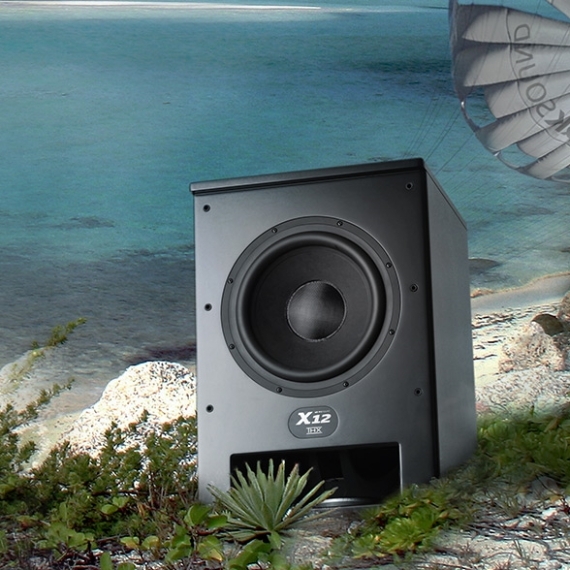 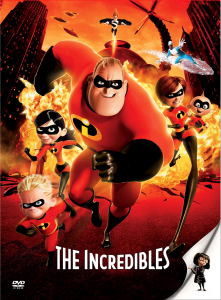 X10 is multible rewarded for high quality performance in music and movie production, and Home Theater applications. 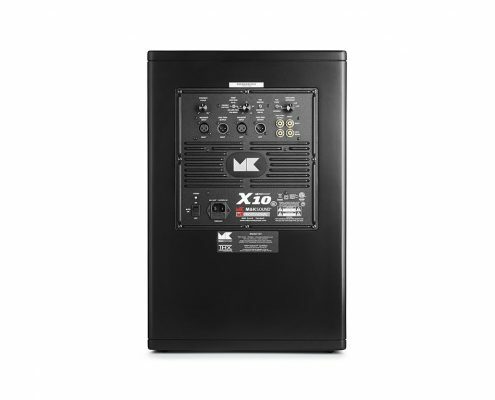 AC Power Consumption: 0.5W standby, 55W average, 450W max.